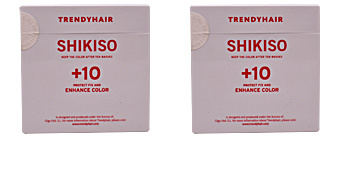 LAIT ELASTIC KERATIN by Trendy Hair. 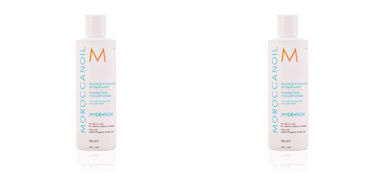 A moisturising and softening conditioner for the care of all types of hair. 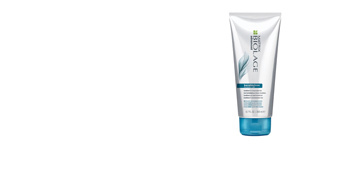 This conditioner has a moisturising action on the hair to prevent, combat and repair the signs of dryness without weighing it down. 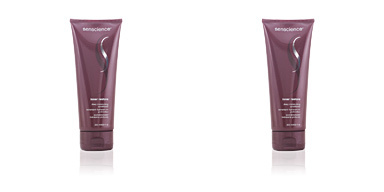 After use, the hair is extremely soft and flexible and acquires easy detangling. In addition, he is totally receptive to further treatment. 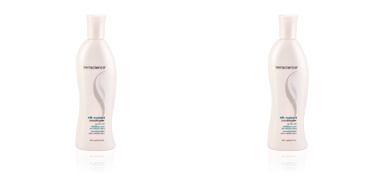 It has an ultra respectful formula because it does not contain parabens, sulfates or silicones. 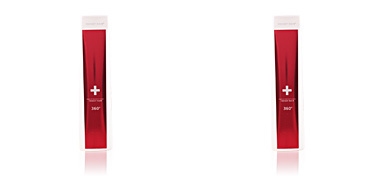 · Pure Keratin, which helps to hydrate the hair. 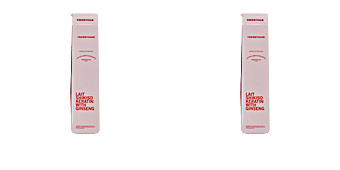 · Ginseng, which gently peels the hair to restore it. 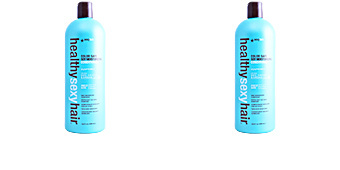 This conditioner is intended for all hair types. Use regularly to achieve optimal results. 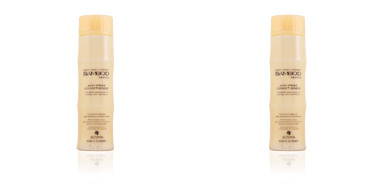 Apply after shampooing to lightened hair, from the middle to the ends. Massage gently and leave on for 2 to 3 minutes. Finally proceed to rinse.